Championship golf surrounded by Spectacular Ocean & Mountain Views. This challenging layout is always exceptionally maintained and features two cascading lakes. After your round retire to the Frog Bar & Grill for a drink on one of SB’s most scenic patios. 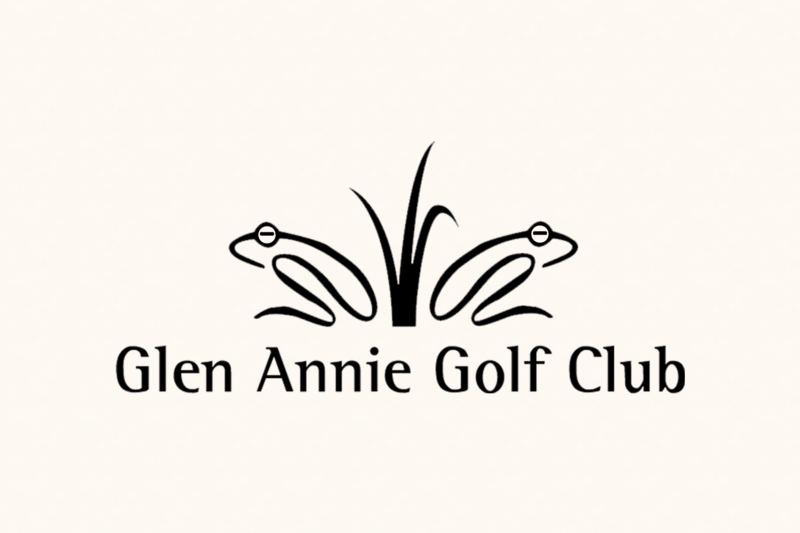 405 Glen Annie Rd.